Think of it as a tool box you can take home specifically designed for your son or daughter. 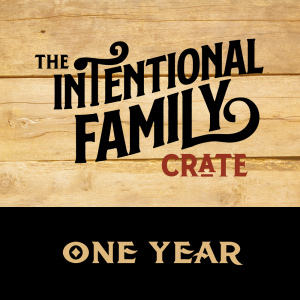 Every CRATE is customized with great activities, books, prayers and more to help you be intentional over the next year. 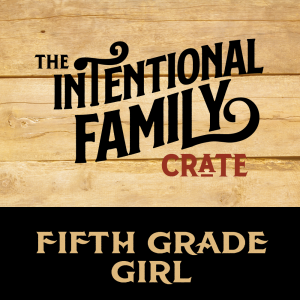 CRATES are age and gender specific to provide just what you need in your season. 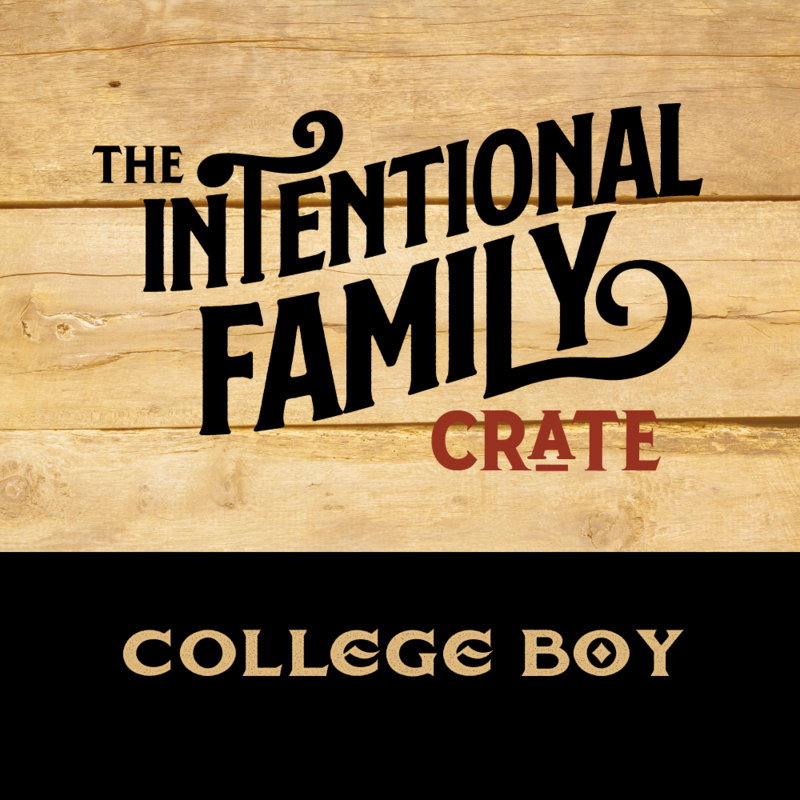 This product will ship within ten business days.